“The military has always been a good way to sell firearms,” a gun-marketing researcher said. "Professional grade weaponry," one says. The images are part of a time-proven marketing strategy that the gun industry has pursued for decades: appealing to consumers’ admiration of the military and law enforcement. It is also an angle of attack for families of the victims of the 2012 massacre in Newtown, Connecticut. They say the companies that made and sold the rifle used in the killings are to blame because their “militaristic marketing” made the gun attractive to criminals, including the shooter. The Connecticut Supreme Court on March 14 reversed a lower court’s dismissal of the lawsuit, saying it could proceed ─ offering gun-control advocates a potential path around a federal law that has inoculated gun-makers from being sued by shooting victims. The families and the companies, including Remington Arms, are due back in court in late April. Gun-makers don’t expect the families to prevail; they say it’s preposterous that gun ads could have prodded the Newtown gunman to use an AR-15 style Bushmaster rifle purchased by his mother to commit one of the deadliest mass shootings in American history. But the ads themselves are a legitimate — and effective — way of reaching customers, they say. Gun consumers want the best quality products, and those used by the military and law enforcement are considered the best, said Larry Keane, general counsel for the National Shooting Sports Foundation, an industry trade group. “It’s not surprising that the advertising would speak to that because that’s what the consumer is interested in,” he said. Industry research shows that half of the people who buy AR-15 style rifles are current or former members of the military or law enforcement, Keane said. Most use those weapons for target practice. But those types of weapons are also used for hunting and self-defense. “People who are anti-gun will read into imagery what they want,” Keane said. “Other people will look at that advertising and say this firearm is high-quality, durable and will work when they need it." Military images have been used to sell guns for a century. In one study of gun advertising, researchers found a 1918 issue of “Arms and the Man,” a magazine published by the National Rifle Association, where Colt Firearms touted the use of its guns with pictures of men in Navy and Army uniforms. “On the Battlefield — In the Preservation of Law and Order — The Protection of Home and Country — Whenever and wherever armies or individuals have to enforce right with might — COLT’S FIREARMS have been creating, building and maintaining a reputation for merit, efficiency and reliability that has resulted in a position of unquestioned superiority,” the ad says, according to the researchers’ 2017 paper. One of the researchers, David Yamane, said they examined a century of issues of the NRA’s magazine, now known as “American Rifleman,” and found that militaristic images and text went back as far as the publication itself. The frequency has typically risen during times of war, with the most recent peak occurring during the current “global war on terror,” characterized by rifle-wielding special operations units, said Yamane, a sociology professor at Wake Forest University. Those units have been glorified across popular culture, from television shows to video games to gun ads. “The military has always been a good way to sell firearms,” said Yamane, the owner of an AR-15 style rifle made by Bushmaster, who is writing a book about the shift of American gun culture from its roots in hunting and target shooting to an emphasis on self-defense and concealed carry. 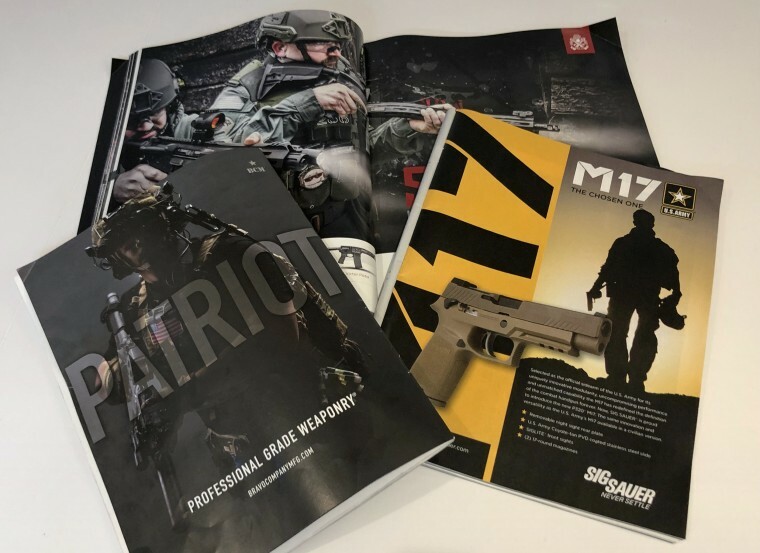 Jurgen Brauer, chief economist for Small Arms Analytics, a South Carolina-based gun industry research firm, said he has noticed a recent uptick in an “aggressive, or overly assertive, hero-style, someone-must-win imagery in firearms advertising." But it’s not just the gun industry. “It permeates American culture,” Brauer said. By comparison, European gun advertising seems “more tranquil and not quite in-your-face assertive,” he said. 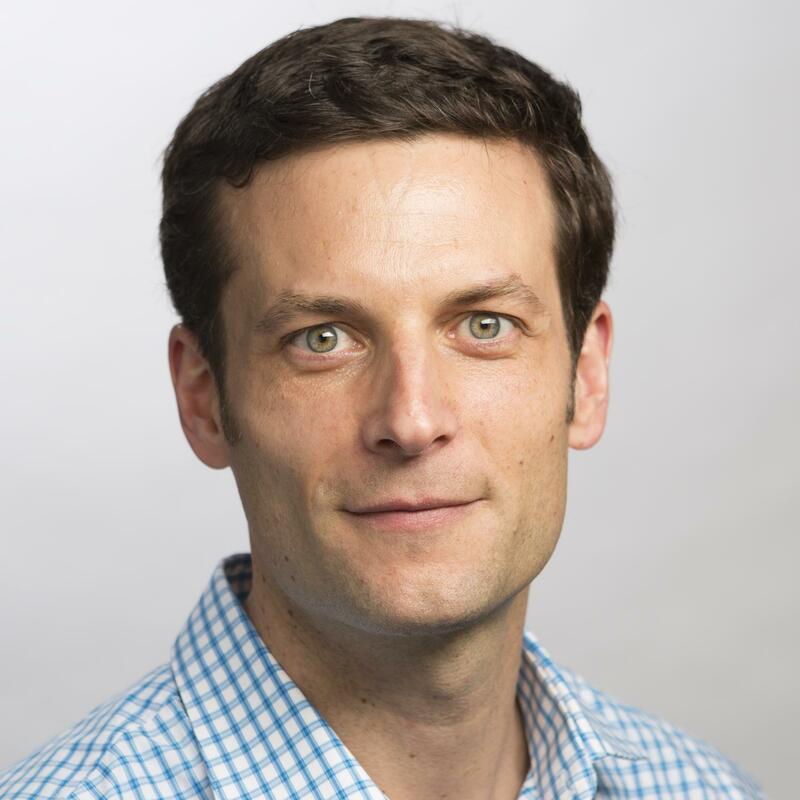 Josh Sugarmann, executive director of the nonprofit Violence Policy Center in Washington, has been tracking what he calls the “militarization” of gun marketing for several years. In 2011, his group published a report that criticized the trend, saying the gun industry “bombards its target market with the message that civilian consumers — just like real soldiers — can easily and legally own the firepower of militarized weapons.” Not much has changed, he said. The impact of the Sandy Hook lawsuit remains to be seen, Sugarmann said. “All companies will continue business as usual until it becomes untenable in some way that is financially damaging,” he said. The victims’ families still face long odds. They are seeking damages for the loss of their loved ones in the Dec. 14, 2012, attack at Sandy Hook Elementary School in Newtown, in which the gunman, Adam Lanza, killed 26 people, including 20 first-graders, using a Bushmaster XM15-E2S rifle. The lawsuit names Remington and other companies involved in the manufacture or sale of the rifle. The companies asserted that they were immune to the lawsuit under a federal law that shields gun companies from civil liability when their products are used in crimes. A lower court agreed, and tossed it out. The lawsuit could lead to the release of internal documents through the legal discovery process that expose the companies’ marketing strategies, the families and their lawyers have said. It could also bankrupt the companies. Those are big ifs, though. Remington has not publicly responded to the ruling. But the company is expected to appeal it.